They are arrested for two months, bail not granted. Former Ukrainian servicemen Maksym Odyntsov (Maksim Odintsov) and Oleksandr (Aleksandr) Baranov, who are suspected of desertion, are now also suspected of state treason (Article 111 Part 1 of the Criminal Code of Ukraine), Krym.Realii website has said. 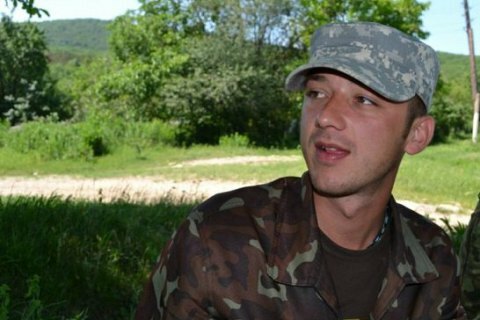 Thus, Mykolayiv's Tsentralnyy district court arrested them for two months without granting bail, according to the press service of the military prosecutor's office of the Southern region of Ukraine. The two were detained as a result of a special operation by the Security Service of Ukraine (SBU) at the administrative border between mainland Ukraine and Crimea. They pleaded guilty during a questioning, according to SBU chief Vasyl Hrytsak.